Our group researches continental deformation around the world--including Tibet, the Himalaya, and the western US--at a variety of times scales. A recent reoccurring theme in most of our projects is how older geology dramatically affects more recent tectonics, such as how the contemporary Tibetan Plateau's architecture is predominately controlled by the distribution of early Paleozoic suture zones. Similarly, Cenozoic Basin and Range extension in the western US seems is strongly affected by Mesozoic contraction. We apply a variety of traditional field-based structural geology methods—such as geologic mapping, balanced cross section construction, seismic data analysis, and petrology—as well as modern analytical techniques, including geo/thermo-chronology, thermobarometry, analogue modeling, and analysis of satellite images and geodesy data. If you are a student interested in working on similar projects as part of a Masters or PhD, please contact me (azuza@unr.edu). I received my BS from Cornell University in 2011 and PhD from UCLA in 2016. My PhD research was focused primarily on the evolution of the northern margin of the Tibetan Plateau, including the Paleozoic configuration of different arc systems that make up this region and the Cenozoic deformation that uplifted this part of the plateau. I am broadly interested of topics related to crustal deformation--see the Research page--with projects focused in western North America and parts of Asia. 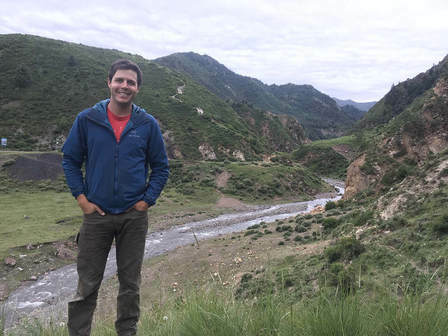 Drew is currently exploring the timing and character of deformation along the western margin of Laurentia, and has been mapping complex deformation in the Last Chance Range of eastern California. 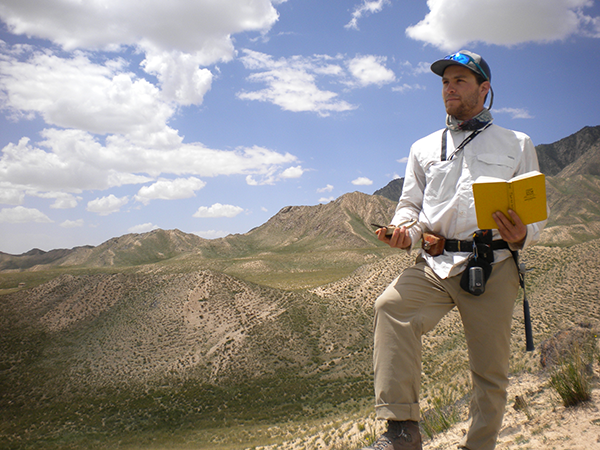 He is also interested in the transition between contractional and extensional deformation in orogenic systems, including the controls on modern deformation by ancestral structures in the western US. 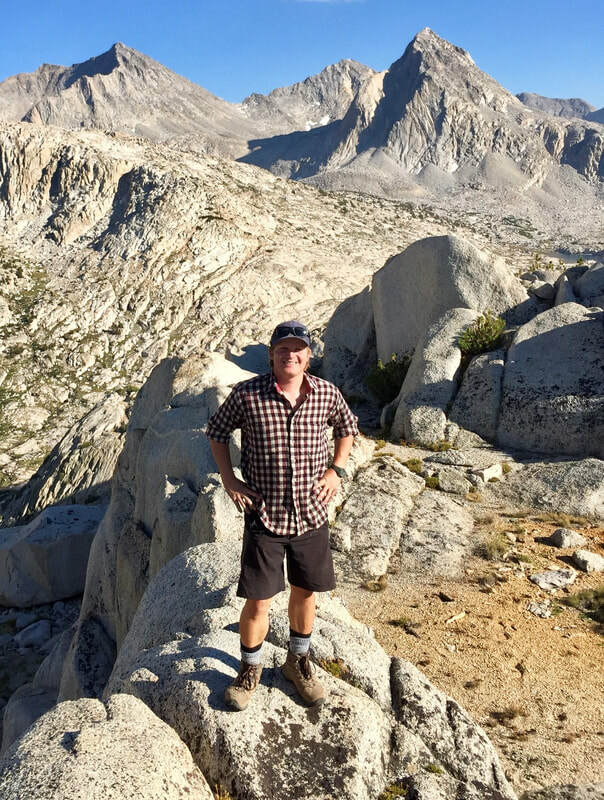 Mike is mapping the Pine Nut Range in western Nevada to tease out the volcanic and structural history in this region that straddles the Sierra Nevada-Basin and Range transition.